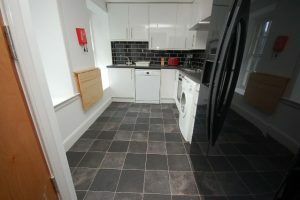 STUDENTS: Fantastic 4 bed HMO flat overlooking Greyfriars Bobby Kirk available in June 2019! 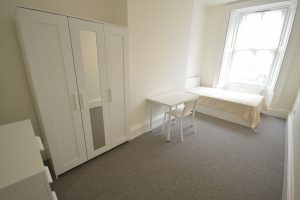 STUDENTS: Spacious 4 bed HMO property placed on one of Edinburgh’s most historic streets - Candlemakers Row, overlooking Greyfriars Bobby Kirk and perfectly located for the Grass market…. 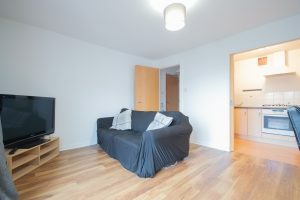 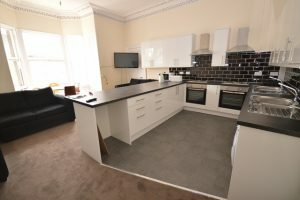 STUDENTS: Tasteful and modern 7-bedroom HMO flat in central location available in June 2019! 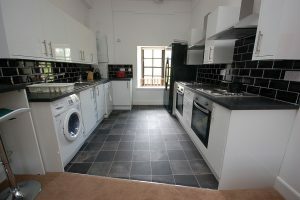 STUDENTS: Superb 6 bedroom HMO flat on Candlemaker Row available September 2019!